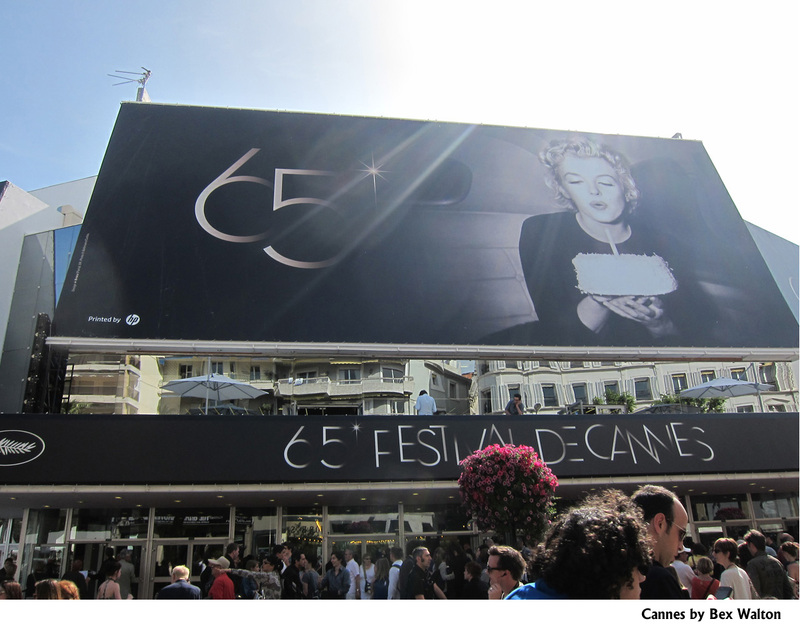 Thank you for choosing American Cinema Films as your Sales and Marketing partner for Cannes Film Market. NOTE – If you are a producer, filmmaker or group with multiple films that you wish promoted and don’t have time for travel, please inquire for a private booth program. 1) Your film must be complete and available on a DVD. We do not recommend promoting partially completed films or films that have not been graded or posted (unless you have a name attached to it). 3) If slots are available, please send a check for $100 to reserve your place on the list. There are 6 places available. 4) We will notify you that your place is reserved. You then have seven (7) days to send a payment for 20% of the remaining $5900 sales fee. That payment will be $1180. 5) The remaining $4720 is due by March 31. 6) We must have verified payment and your funds must always be protected. Please make your payments by AMERICAN EXPRESS TRAVELERS CHECKS in U.S. Dollars. AMEX Travelers Checks are currently the only guaranteed payment documents available. Bank wires do not protect you and they can be reversed. Even certified checks can be forged. AMEX Travelers Checks are guaranteed and if they are lost or you report them stolen, you receive a refund. Your original travelers checks will be held in a safe deposit box. They will not be cashed until all payments have been received for the minimum required number of films. 7) Please note that we must have a minimum of 4 films signed in order for this to happen. If we do not receive enough films, this project will be canceled for this year and your travelers checks will be returned. Your only risk is the 1% fee charged by your bank for the travelers checks. Some banks have special accounts where they do not charge a fee for travelers checks. 8) The deadline for payment for films 1 through 4 is 30 March. If we have not received payment for film #4 by 31 March, all payments will be refunded to film owners 1, 2 & 3. Pristine, non-watermarked screening copy of your film on Blueray DVD. Pristine, non-watermarked screening copy of your film on DVD. Pristine trailer on Blueray DVD. Maximum of 500 watermarked screener DVDs, in paper sleeves for handout. Maximum of 500 8X11 Sales sheets for handout. One side might contain your poster. The opposite side might display your DVD case cover along with a sales pitch, contact details, website and location to download your press kit and publicity still photographs. Small Posters – 18″ x 24″ (10). Large Poster – 33″ x 79″ (most impressive) or 36″x48″ (4 of them). If you need other hand outs or promo items, please inquire. Your sales and negotiation instructions. You will brief us on your goals and expectations and how you wish us to handle discussions with interested buyers. Note 1: The screener DVD’s should have your website and contact details printed on the DVD face. They must be in paper sleeves, not plastic containers. They must be watermarked throughout the length of the film to prevent piracy. Note 2: The less a buyer has to carry, the better. So if you wish to give away a promo item, consider a small key chain or pen with your film’s name and your contact details on it. If the promo item only has your production company info on it, it will be quickly forgotten. Note 3: Your marketing fee includes submission of your film to the Cannes Film Festival. Should you be selected for an award and be unable to attend to receive it, your representative from American Cinema Films will attend in your place. Note 4: We still recommend that if your budget allows it, please consider at least one small screening at Marché du Film. A small 40 seat theater screening is around $500. The extra bonus advertisements that come with the screening can add to your films exposure. 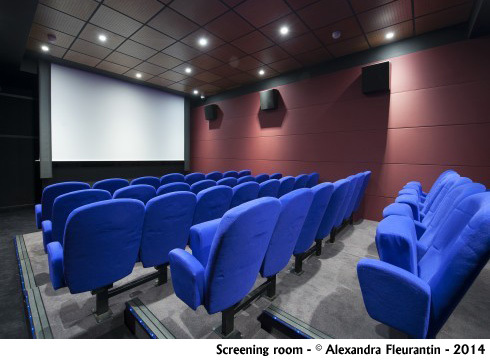 Films screened at the Marché du Film are automatically showcased: in The Guide, in the Pocket Guide with the detailed schedule, in the Daily Screening Programs, in Cannes Market News. on Cinando and mobile apps, in international dailies in Cannes such as Variety, The Hollywood Reporter, Screen International, Le Film Français, etc. We cannot stress how important it is to be included in these publications. Marché du Film Screening reservations start being accepted in early February. The early bird rate will last until the end of February, so please advise asap. These fill up fast and usually all slots are sold prior to the start of the show. Start planning this marketing project now..